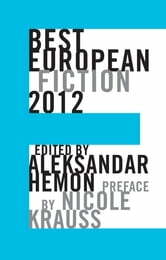 Now in its third year, the Best European Fiction series has become a mainstay in the literary landscape, each year featuring new voices from throughout Europe alongside more established names such as Hilary Mantel, Jean-Philippe Toussaint, Ingo Schulze, George Konrad, Victor Pelevin, and Enrique Vila-Matas. 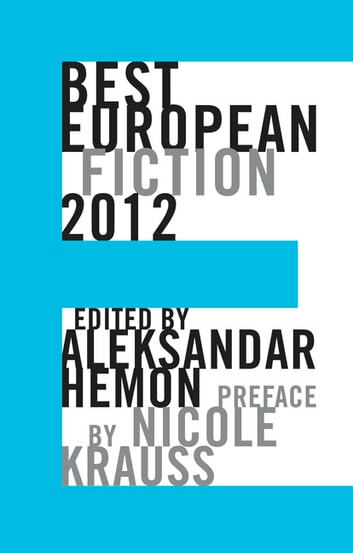 For 2012, Aleksandar Hemon introduces a whole new cross-section of European fiction, and there are a few editorial changes as well. For the first time, the preface will be by an American—Nicole Krauss—and the stories, one per country/language, will be arranged within themes (love, art, war, the body), to facilitate book club and reading group discussions.